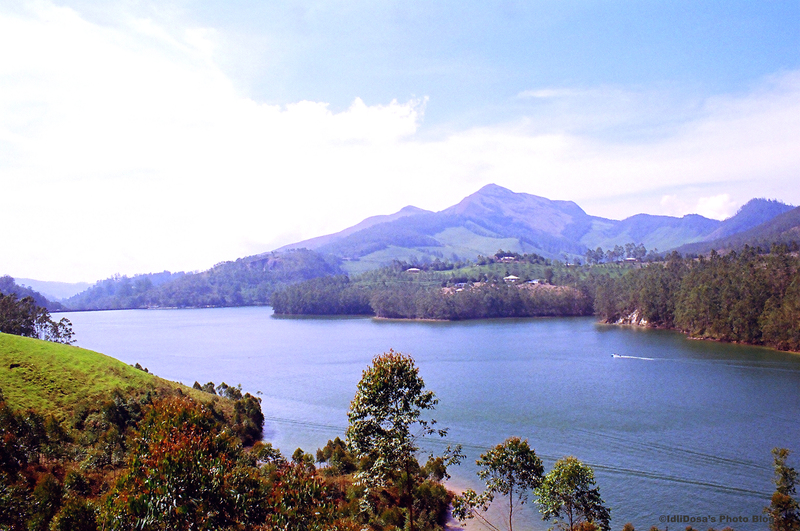 This photograph was taken just outside Munnar, Kerala. A break in between our sightseeing and this is where we had our lunch…just by the side of the lake. Lucky us!!! This entry was posted on May 28, 2008 by IdliDosa. It was filed under Lakes, Nature, Places, Travel and was tagged with colour photography, holiday, india, indian holiday, kerala, Lakes, munnar, Nature, photo, photo blog, photo blogging, photography, Places, south india, Travel. wow they all look like perfect postcards! !